How to make the Russians, Chinese. Iranians, North Koreans, Cubans, ISIS, al-Qaeda and other American adversaries laugh. 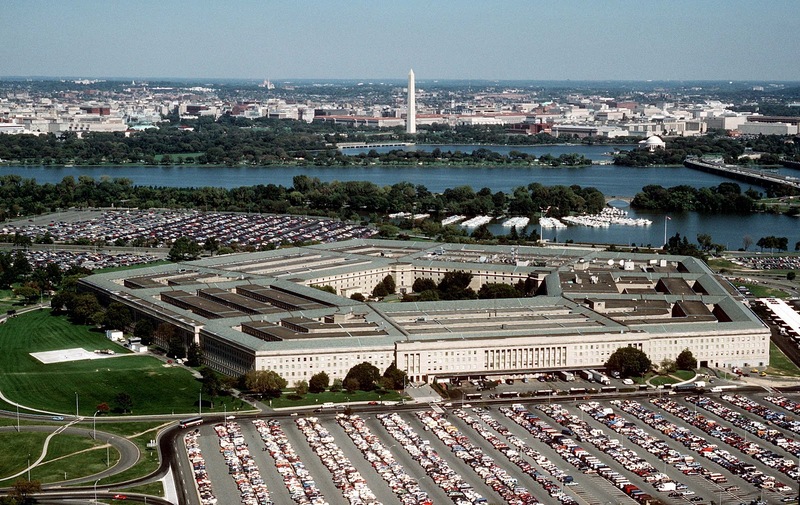 Simply order the Pentagon to prioritize climate change in all military actions. 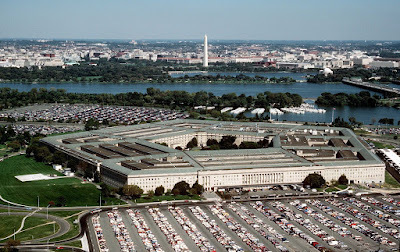 Rowen Scarborough at the Washington Times reports on the Obama administration's plans. ... The directive, “Climate Change Adaptation and Resilience,” is in line with President Obama’s view that global warming is the country’s foremost national security threat, or close to it. Mr. Obama says there is no debate on the existence of man-made global warming and its ensuing climate change. Supporters of this viewpoint label as “deniers” any scientists who disagree.